Really, you don’t have to sneak, just make the call, grab a room, and head up the mountain. Lake Tahoe Resort Hotel is your basecamp for all things Lake Tahoe. Courtesy Lake Tahoe Visitors Authority. 1. The deals are amazing. With rates as low as $99 a night through Dec. 15, the FALL16 special is in full force at Lake Tahoe Resort Hotel. 2. Enjoy the trails, lake, nightlife, and dining without the crowd. It’s the locals’ favorite season for a reason — beautiful weather and a low key vibe in town. 3. 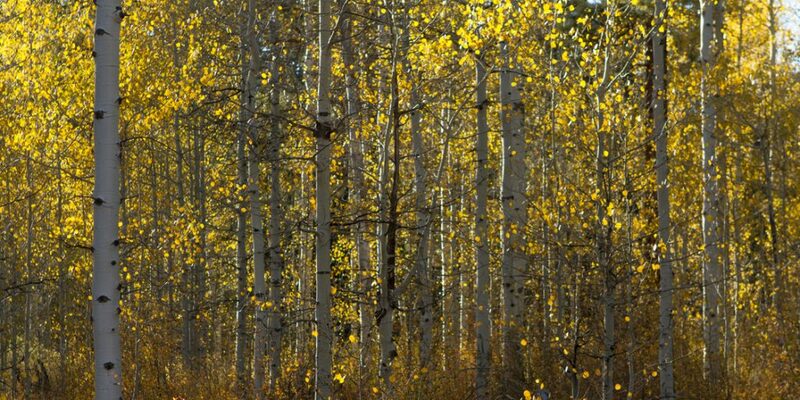 The Sierra is in full fall color bloom. Sure, sure, we’ve heard the East Coast claims, but the yellow, gold and orange of aspen, cottonwood, and willows nestled among a sea of evergreens is a picture worth drinking in. Some spots on South Shore Lake Tahoe include the Taylor Creek Visitor Center, Rabe Meadow, and Cathedral Meadow. The U.S. Forest Service offers directions to the top spots. 4. Music and events. Catch the smooth R&B sounds of Aaron Neville Oct. 22. 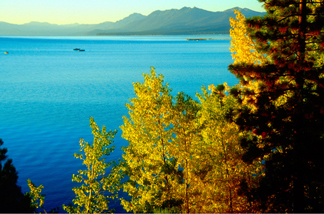 Or check out the second annual Tahoe WordWave on Oct. 21-23. A literary mash-up WordWave features oral storytelling, theater performances and free readings at the Tallac Historic Site. 5. Escape, it’s good for the soul.